The book includes ten beginner-friendly EPP projects that are perfect for getting your feet wet. 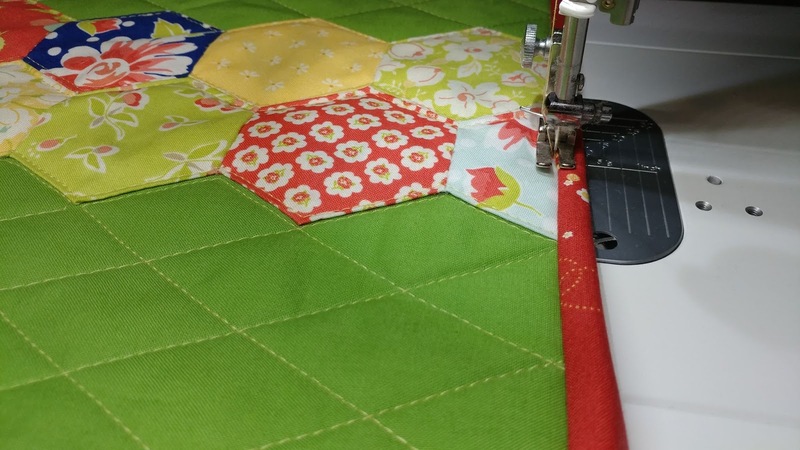 The projects are all made from simple shapes and do NOT require 27,000 pieces or 43,000 hours to make. Huge bonuses to me!! 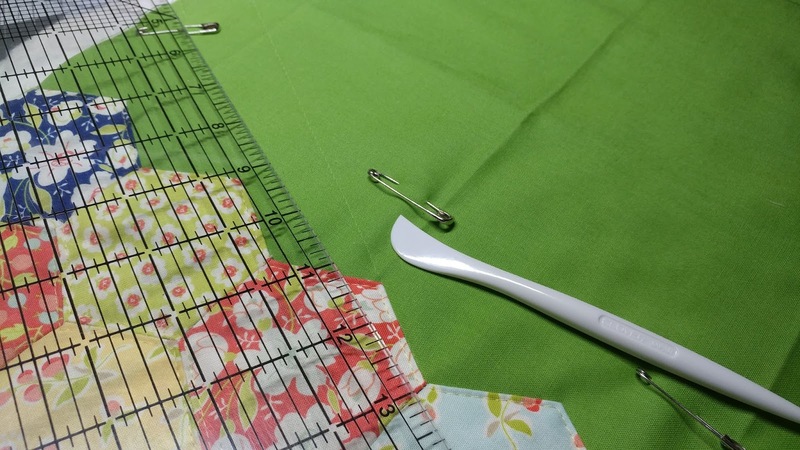 I *really* wanted to make the pillowcase dresses (aren't they so adorable?!? ), but I'm a boy mom and all my friends have boys too! 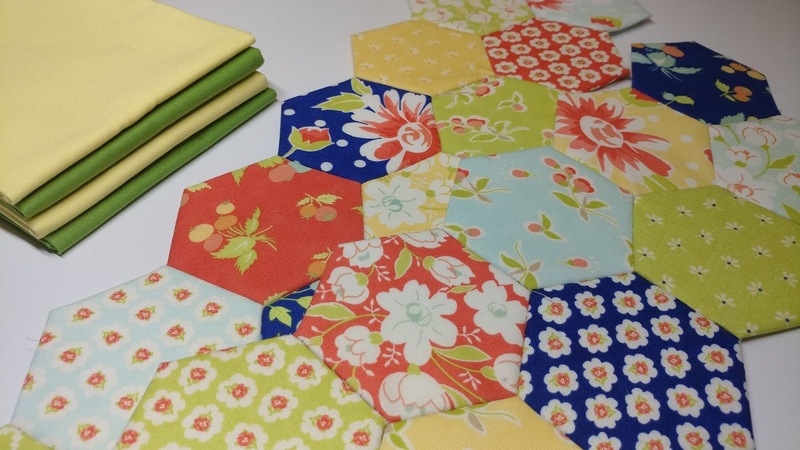 So I opted to make a pair of the hexie placemats instead. I already know who I'm gifting them too! 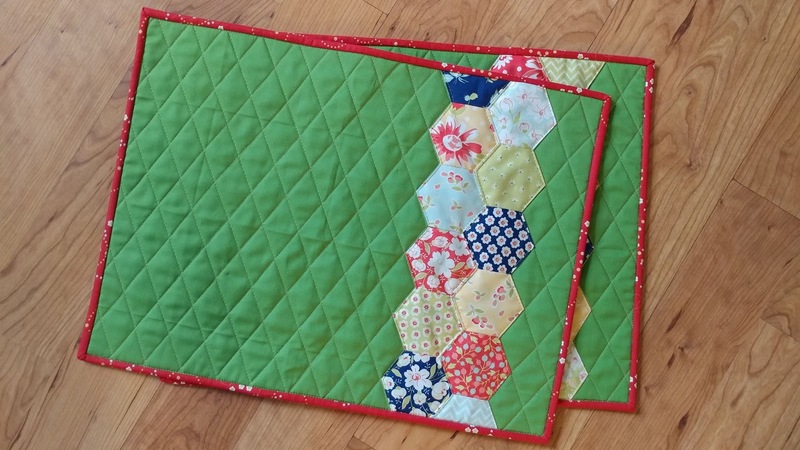 The placemats use 1 1/2" hexies, but I've only ever made 1" hexies. 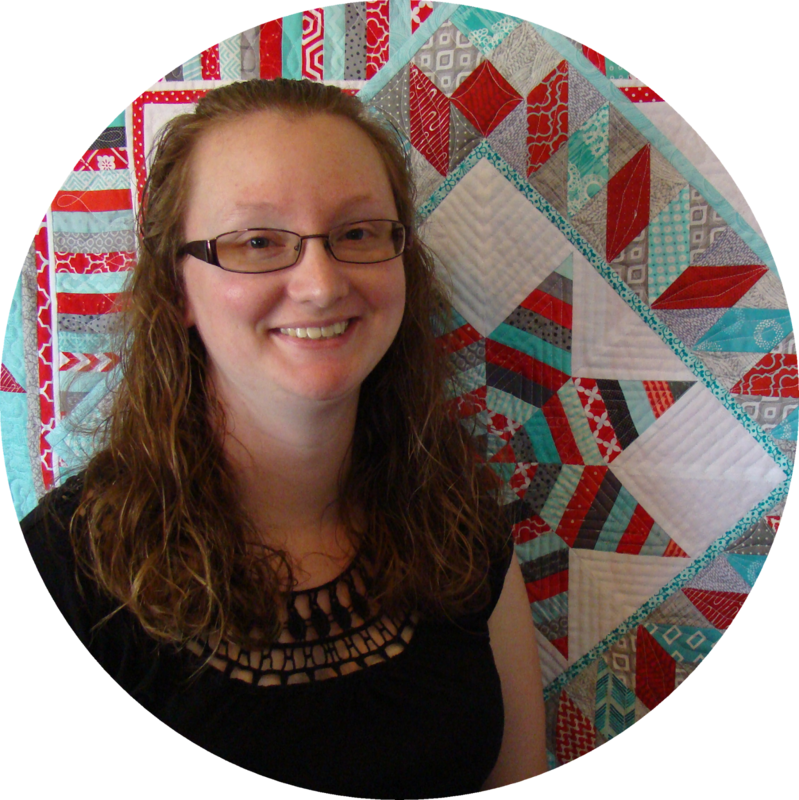 So I had to start by making some cardstock templates (I totally recommend buying them premade like the ones here). My Cricut makes quick and accurate work of this step though too! The larger hexie size was perfect for the 3 1/2" charm pack of Coney Island by Fig Tree & Co. by Moda that I had in my stash too! 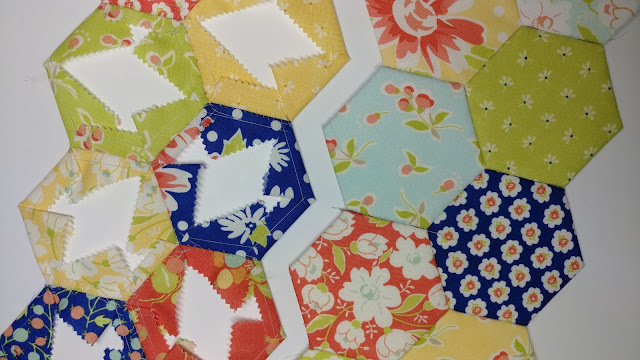 I whipped up the hexies using Aurifil 80wt thread #2600 Dove one night after my kids' bedtime (my new favorite time to work!). I like to thread baste my hexies (here's a great video tutorial). The next night, I stitched the hexies together into rows for the placemats. 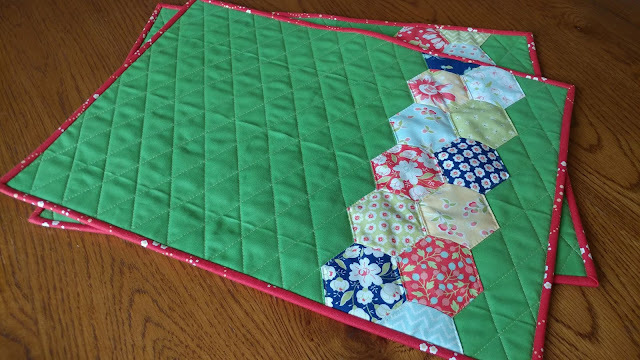 I chose a bright spring green solid and a warm buttery yellow solid from my stash (brand unknown) for the placemat front and back. 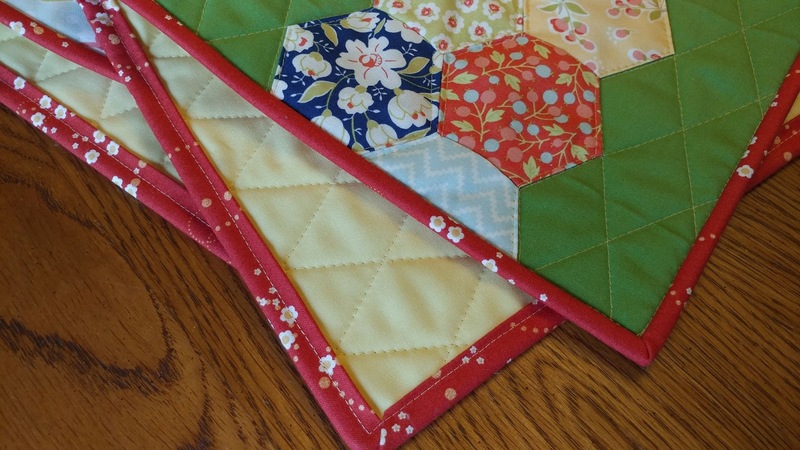 I pin basted with scraps of Warm & Natural batting. 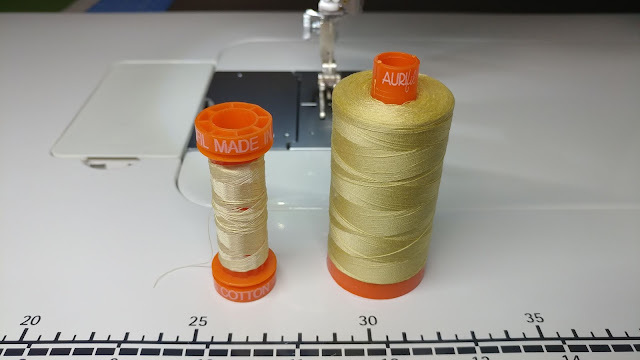 I put 50wt Aurifil #2105 Champagne on my bobbin, but then knew I wouldn't have enough left on the spool to also use it as my top thread. So I used 50wt Aurifil #2125 Wheat for that. 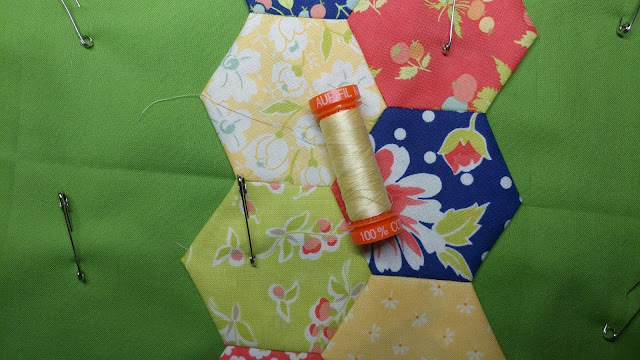 Using my walking foot, I stitched the hexies down, adding some quilting at the same time. 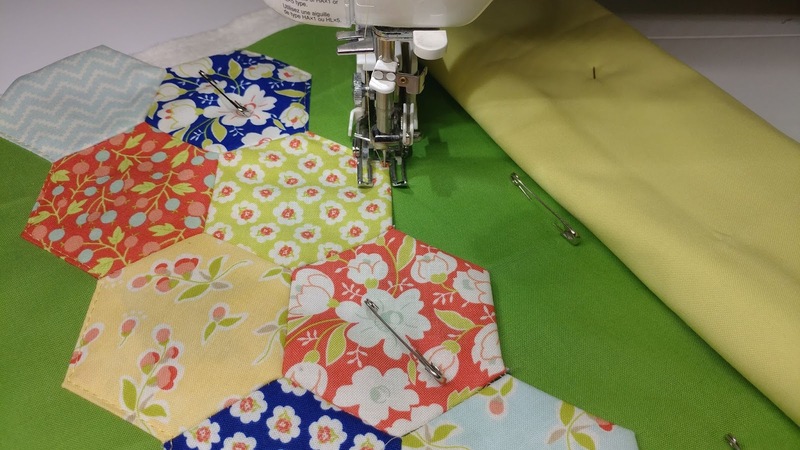 Then I used my hera marker to mark diagonal lines on the solid fabric, using the sides of the hexies as a guide. 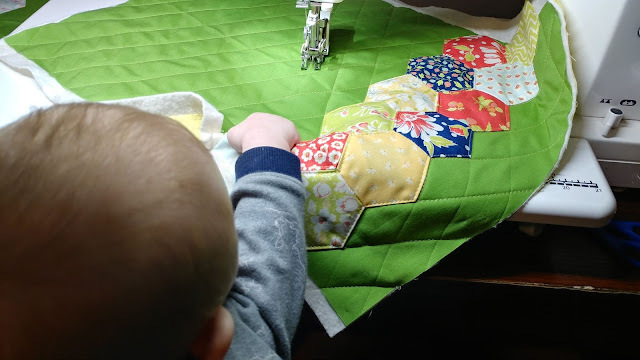 I had a bit of help from the now five month old (!) for the quilting! I finished by machine stitching on the binding (tutorial here). I use the same method for all my bindings, but machine binding is especially good for these, as they are likely to be washed lots of times. The placemats turned out really well! 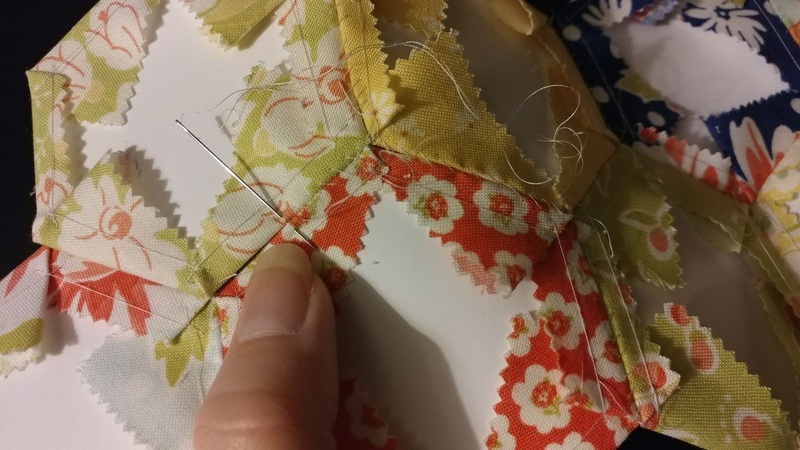 I love how springy they feel! 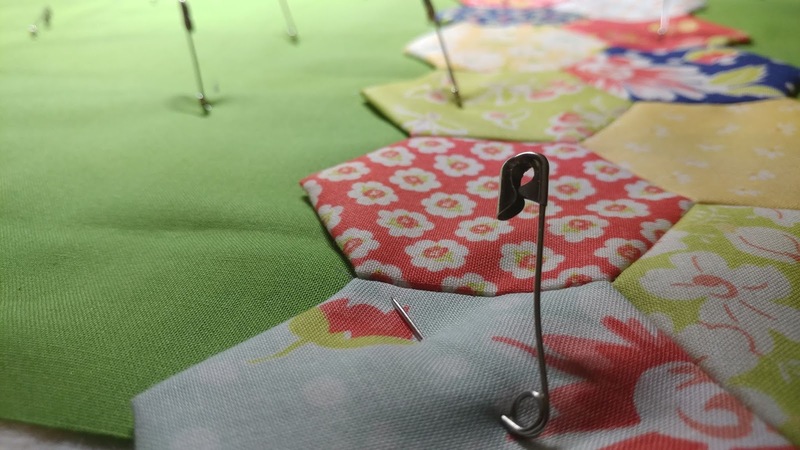 I know the recipients will enjoy using them, and I'm confident they'll last for many washings. 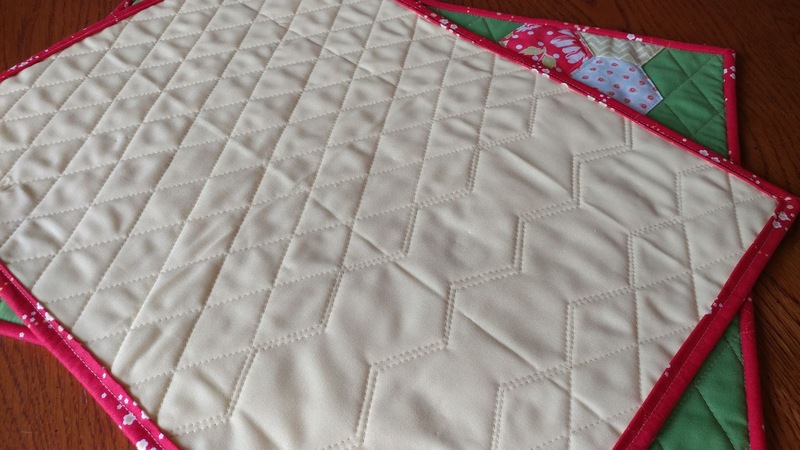 If you've been wanting to try EPP, now's a great time! 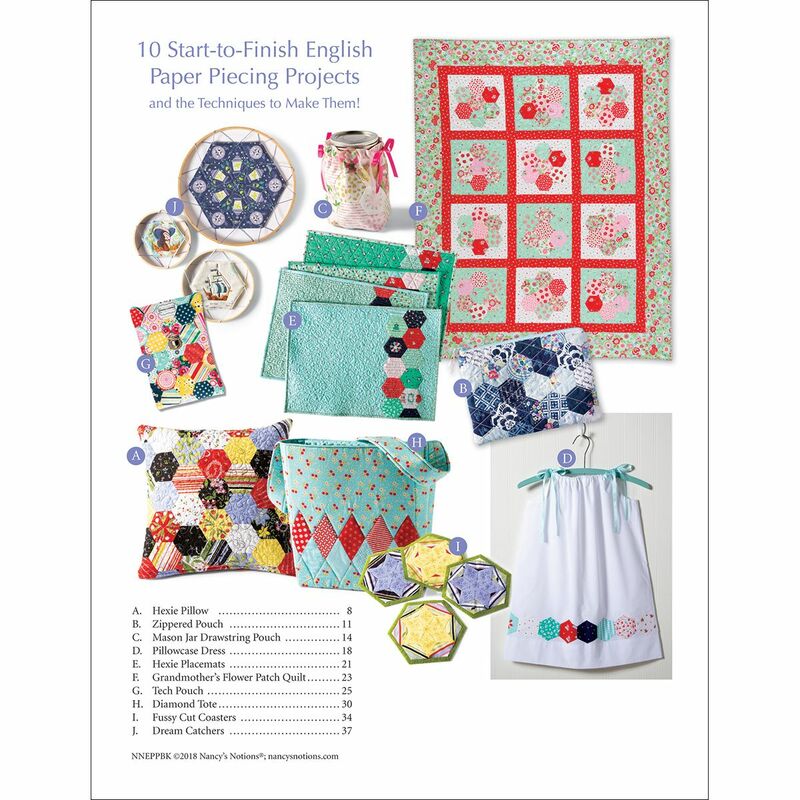 You know I'm a huge fan of trying new things, and this new book is a fantastic resource for doing just that! 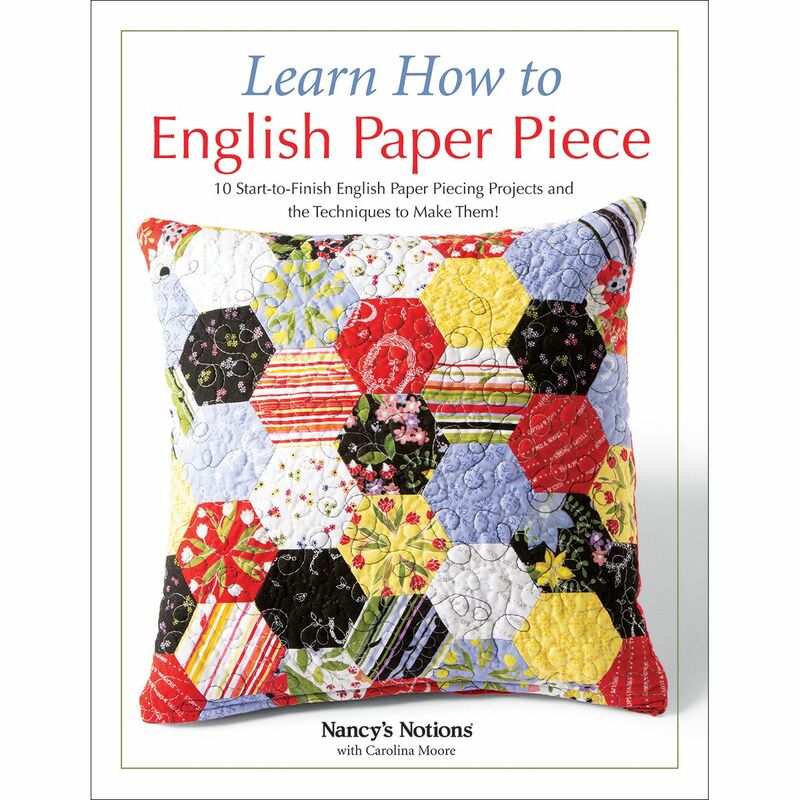 Be sure to get a copy of "Learn How to English Paper Piece," and you'll be a slow stitching wizard in no time! 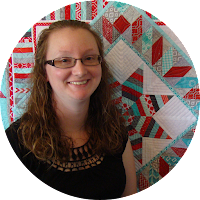 Be sure to visit the other bloggers on the book hop too! It's so fun to see what others chose to make! The placements look great. This looks like an awesome book. 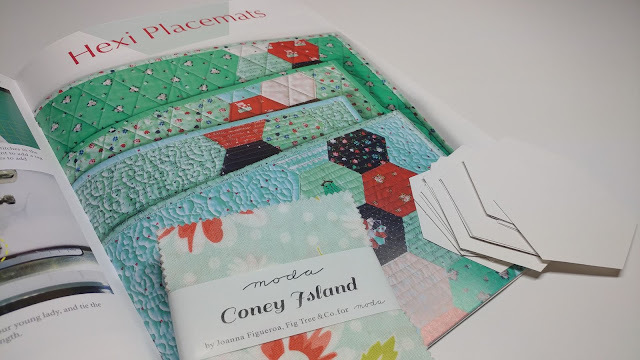 What fun placemats, and knowing who they will be gifted to is exciting, too.